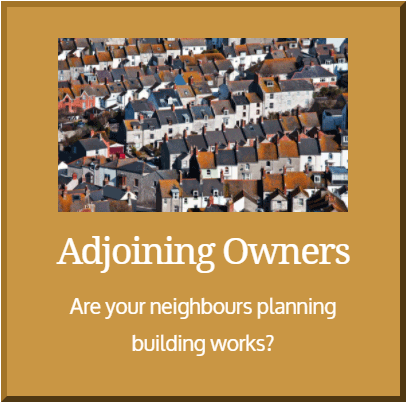 We provide a prompt professional service that is competitively priced and only ever undertaken by qualified and experienced Party Wall Surveyors. 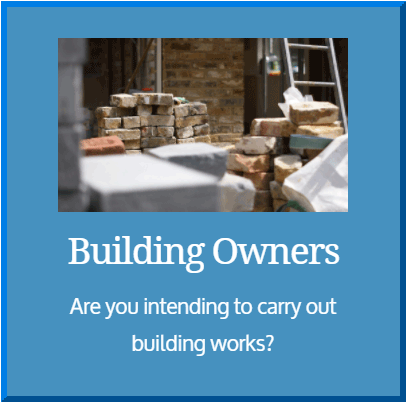 We are a small dedicated team of qualified and experienced building surveyors who have a proactive and meticulous approach. We can deal with any type of building project and are often able to turnaround matters quickly. "Please may I take this opportunity to express our great appreciation to you for all the advice and good works you have done for us." "I'm more than happy to sing your praises. You have been extremely helpful!" "Thank you very much for your responsive, honest and thorough assistance throughout the process." "I would like you to know that we are very happy with the quality and efficiency of your service and the advice you have given." “Many thanks for all your help and advice. As feedback goes, I found the service efficient, professional, and cost effective. I would not hesitate to recommend you to a friend”. “I must express my gratitude for your invaluable advice and guidance on this matter which rates second to none. I will ever remain grateful for all your help all through. 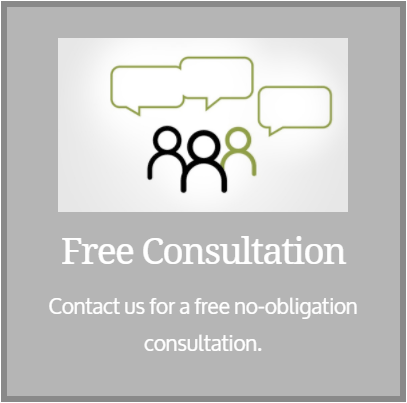 I will not hesitate to recommend your services at the slighted opportunity”. “That’s fantastic and I must say we have found you to be absolutely brilliant to work with and will be highly recommending you. Thanks again”. 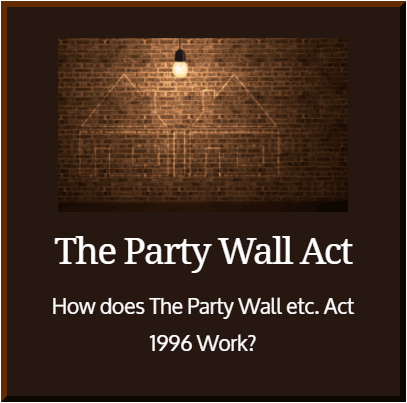 © Copyright : The Party Wall Company (UK) Ltd All rights reserved.